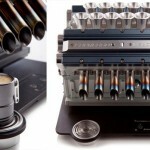 Have you ever seen espresso machine in the coffee house? 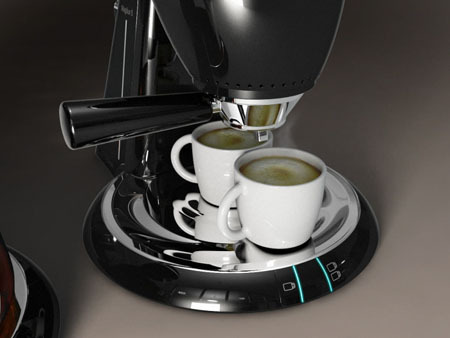 The size of those espresso machines are so big, while we espresso lovers hope there would be smaller one that we can keep in our small living space. 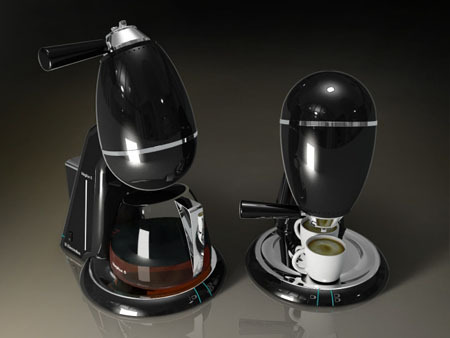 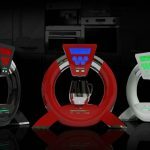 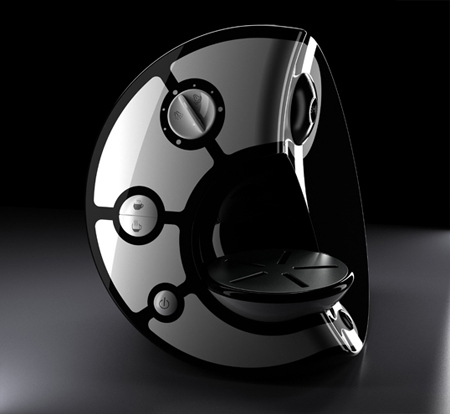 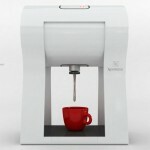 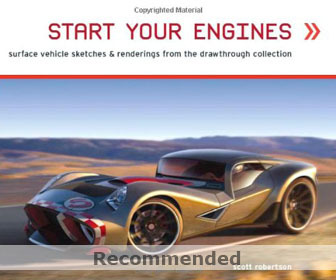 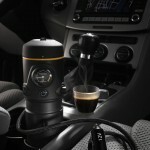 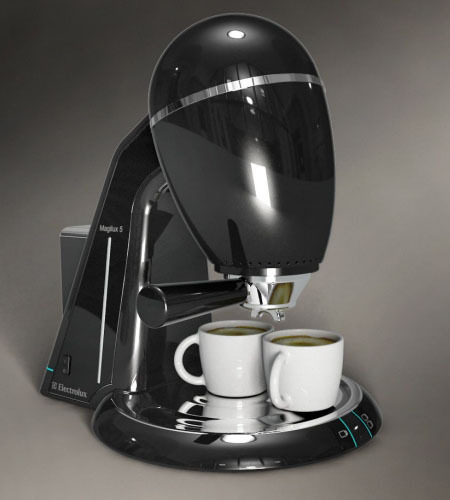 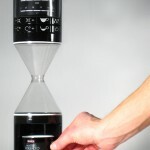 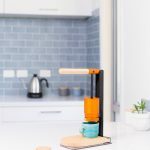 Vincent Palicki try to address our need by designing this coffee machine concept. 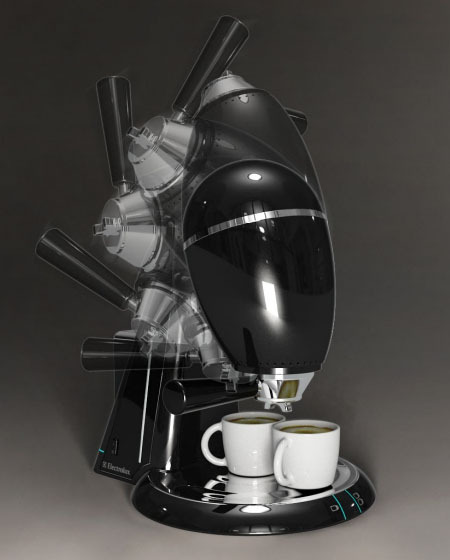 This concept is to combine two function (making big quantity of coffee and making expresso), by the help of a not so big coffee machine. 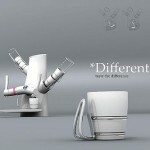 You just have to switch, by rotating the upper part, to select what kind of coffee you want. 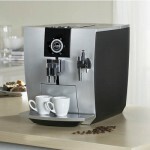 Tagged as coffee house, coffee machine, espresso machine, espresso machines, expresso.